THE Mary Valley is a devastated area, left in an "incredibly complex mess" after the Traveston Crossing dam proposal, Deputy Premier Jeff Seeney said yesterday. 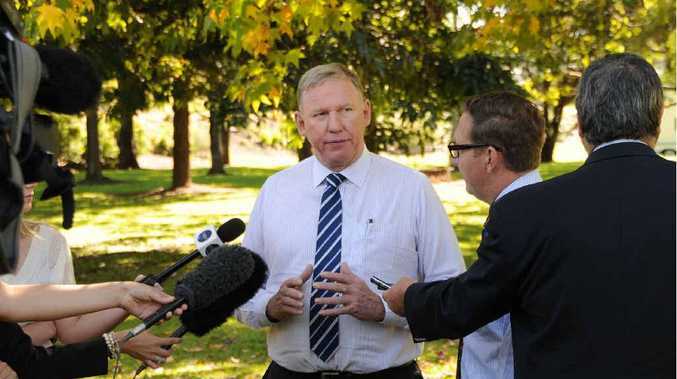 In an exclusive interview with The Gympie Times, Mr Seeney announced plans for special legislation to bypass a red-tape tangle which he said would otherwise make the Valley repair project impossible. 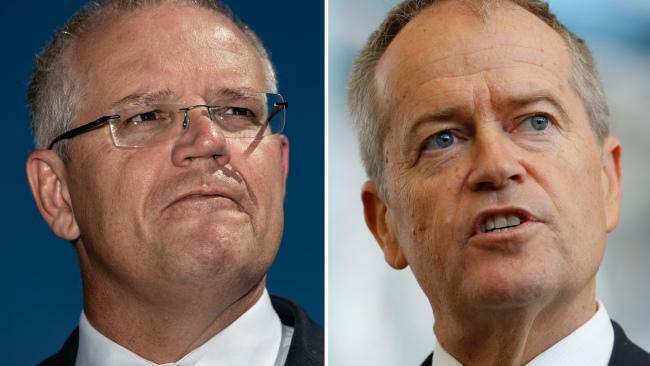 "We have a whole series of leases the previous government entered into, with some people having 30-year leases on parts of their properties and shorter leases on other parts," he said. "Combined with government land sale policies that make it very difficult to negotiate, the dislocation of irrigation water rights and the amounts of money that were paid for the properties, it is proving to be a lot more complex than we expected. "It is difficult to imagine the incompetence of a government that would bring about a situation like we've been left with in the Mary Valley." Mr Seeney said he would be asking state Cabinet to grant special powers to short-circuit red-tape issues which would tie up the process and make it impossible. "I will be requesting authority to introduce special legislation if needed. "We will need powers to amalgamate and de-amalgamate land titles, to bypass planning authorities and deal with irrigation water issues. "We aim to establish some strong economic units and re-establish the communities and lifestyle around them. "We need to be able to deal fairly with leases and we need to be able to put irrigation entitlements and land titles together to make the area attractive for people investing in agricultural enterprises. "Most need land and water together but it's all over the place at the moment." Mr Seeney said he had prepared a draft Cabinet submission seeking authority to carry out his plan. "It will take two or three weeks for that to progress through the Cabinet process. "I would hope within a month to have the rules in place to give us the authority and give the community a clearer indication of what we can and can't do and how we can progress." Acknowledging that people might become impatient even with the moves necessary to speed things up, he said: "I think people want to see something happen". "I really think this has gone on long enough and the situation is not going to improve by delaying it further. "The issue has been in the too-hard basket for the previous government and understandably so because they made such a mess of it. "It would be impossibly difficult without the changes I am now seeking." Mr Seeney paid a personal visit to the economically and socially devastated Mary Valley about a fortnight ago, along with Gympie MP David Gibson. He also met with Gympie Regional Council, residents and businesspeople to swap ideas and refine his thoughts on revitalising the area. One suggestion is a new shopping centre at Kandanga. Special new laws to sort out Traveston dam "mess"
Plan to rebuild "economic units"